After hosting a grand opening just eight weeks ago, the Southwood Condos by Streetcar is 90 per cent sold, with phase two now taking registrations. Leveraging on an untapped market opportunity, Streetcar utilized a customized campaign that focused on two kinds of buyers — empty nesters looking to downsize but stay in the same neighbourhood and young couples with babies or young children looking for more space. 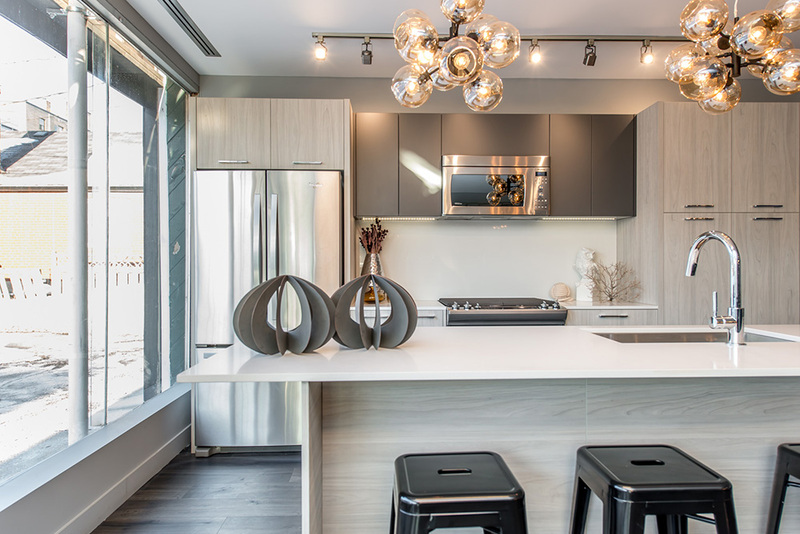 The Southwood offers suites that aren’t typically seen in today’s condominium projects, including larger two to three bedrooms that range in size from 1,218 square feet to 1,680 square feet. These floorplans provide the extra space that many young families or downsizers are looking for. Layouts that offer storage space for toys and baby strollers and are large enough for existing furniture like king size beds, large dining tables and hutches. The suites also come well appointed with standard nine foot ceilings, engineered hardwood or laminate floors, quartz countertops, gas stoves, gas barbecue hook ups on balconies and a built-in heat recovery ventilator (HRV). The Southwood’s location in the highly desirable Upper Beach area is another reason for the project’s success. 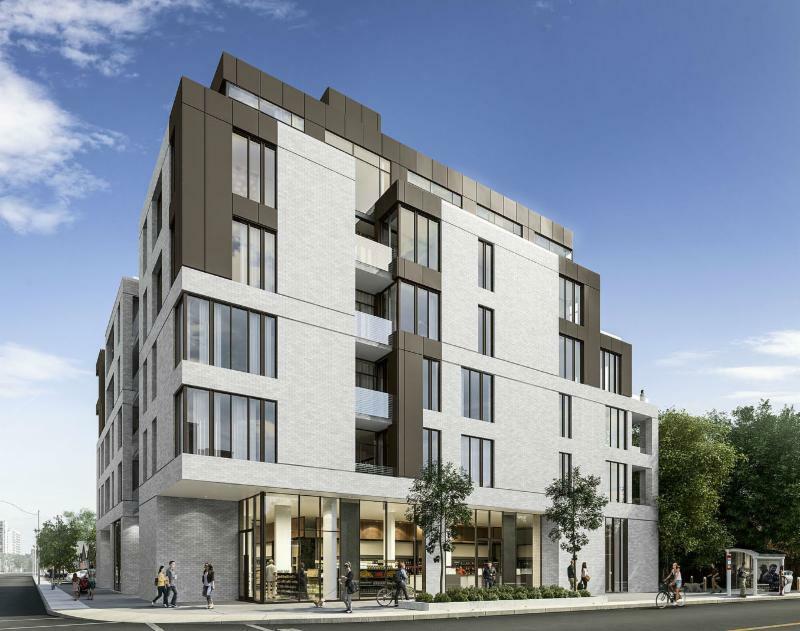 Located on the corner of Kingston Road and Southwood Drive, the six storey mid-rise scores an impressive 87 Walk Score for its proximity to a variety of shops, services, cafes, and bakeries. Those who need to venture a little further have several public transportation options available nearby including the 503 streetcar line, the Main Street subway station and the Danforth GO station. Only a few units remain so make sure to visit the presentation centre located at 663 Kingston Road, open Monday through Thursday from 1pm to 7pm and weekends from 11am to 4pm. For more information on The Southwood Condos, please call 416 750 7506 or register online.